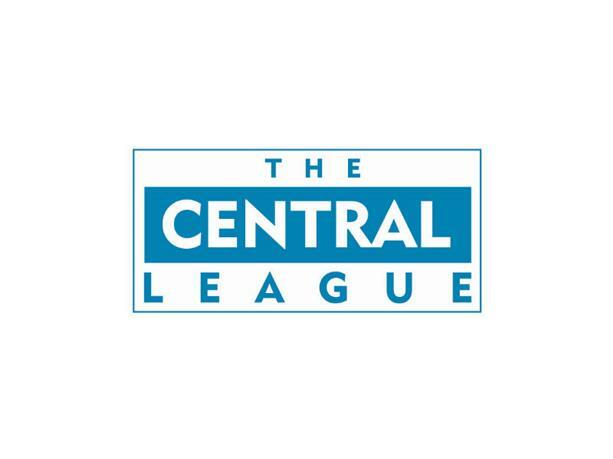 John Ward's side, who haven't been in action since they were thrashed six-nil by Mansfield Town in late March, arrived at this match sat in mid table having won just three of their ten Central League fixtures and were keen to leapfrog the Mariners as they clashed at Ray Hall Lane. Walsall striker Simeon Jackson is currently on loan to Sky Bet League Two outfit Grimsby Town after joining the Blundell Park side on Deadline Day. Here is the latest on how the attacker got on in his latest outing. Walsall FC have confirmed that two of the club's Central League fixtures, including today's development squad match against Grimsby Town, have been rearranged. On of the more surprising stories to emerge from Transfer Deadline Day was departure of Saddlers striker Simeon Jackson, who joined League Two side Grimsby Town on loan for the remainder of the 2017/18 campaign. Walsall Football Club have confirmed that striker Simeon Jackson has joined Sky Bet League Two side Grimsby Town on loan for the remainder of the 2017/18 campaign. As the majority of Walsall's first-team squad enjoy a rare international break, manager Jon Whitney has spoken to the local press and praised striker Amadou Bakayoko, who strengthened his claim for a starting role by bagging a hat-trick against Grimsby Town in the EFL Trophy. On Tuesday evening, Jon Whitney's Saddlers played host to Grimsby Town in the first group game of this season's controversial Checkatrade Trophy competition. 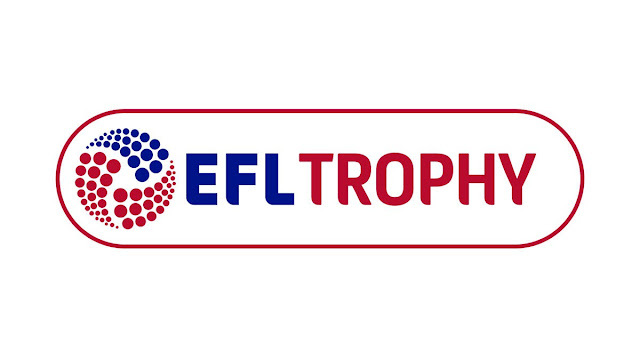 Following Wednesday morning's draw for the Group Stage of the 2016/17 EFL Trophy, which saw Walsall joined in Northern Group H by Leicester City, Sheffield United and Grimsby Town, the English Football League have now confirmed the provisional schedule. The draw for the Group Stage of the 2016/17 EFL Trophy has taken place with the English Football League also confirming the names of the Category 1 Academy teams who will be joining this season's controversial competition. As the Walsall Football Club continue their preparations for the 2015/16 Sky Bet League 1 campaign, the Saddlers are today being linked with a move for Hull City goalkeeper Mark Oxley, following the Tigers' relegation from the Barclays Premier League.